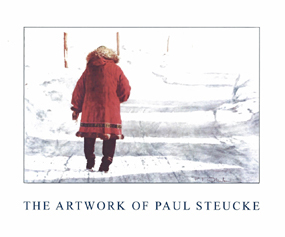 A beautiful new 122 page book displaying the artwork of Paul Steucke is now available from Amazon.com. The book, available in soft or hard cover, displays in full color the artist’s exceptional artistic talents, and includes a description of how to create art along with a brief history of how the artist started painting as a young man. To order any of these books go to www.amazon.com or order from your local bookstore. 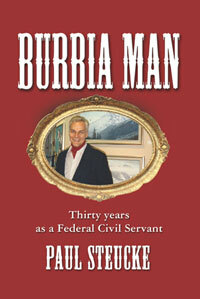 “Paul Steucke’s Burbia Man is an engaging recollection of his adult life as a loyal civil servant, incredibly talented artist and dedicated family man. 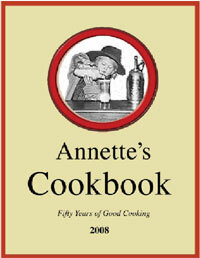 His unique life experiences… hardships, challenges and accomplishments are presented with humor and insight. The numerous illustrations throughout the book document historical moments, especially the creation of the Alaska oil pipeline, the Alaska Native Claims Settlement Act, the proposed Alaska natural gas pipeline, and his employment with the Federal Aviation Administration, the U.S. Water Resources Council, U.S. Forest Service, and the Agricultural Research Service. 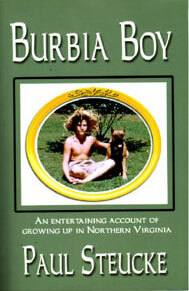 Volume one of Steucke’s memoir, Burbia Boy, starts with his grandfather’s immigration from Prussia as a teen age boy, his grandfather’s and parent’s recollections about life, his own life as a youth in Northern Virginia, and ends with marriage to his high school sweetheart in 1960. A detailed and interesting list of significant events and inventions created during the Twentieth century is also listed in the back of the book.